No, I’m not talking about the Death, Burial, and Resurrection of Jesus Christ which we celebrate at Easter. 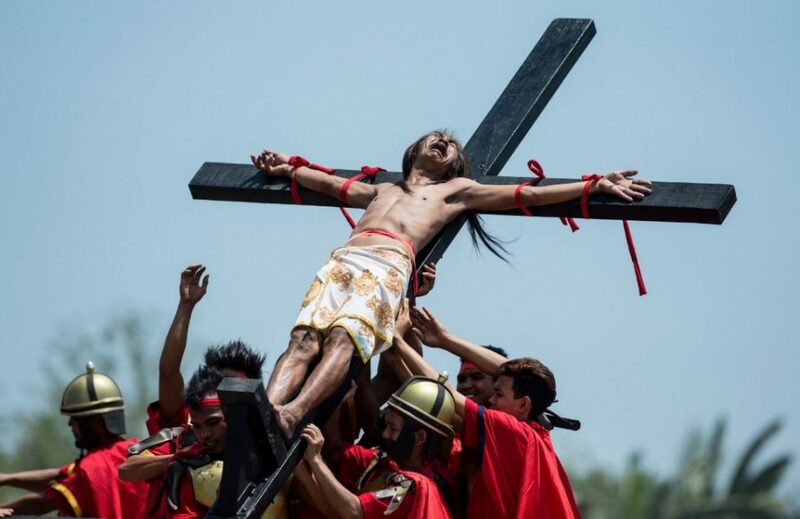 Neither am I talking about those in the Philippines that reenact the crucifixion each Good Friday as a way of identifying with the suffering of Christ. 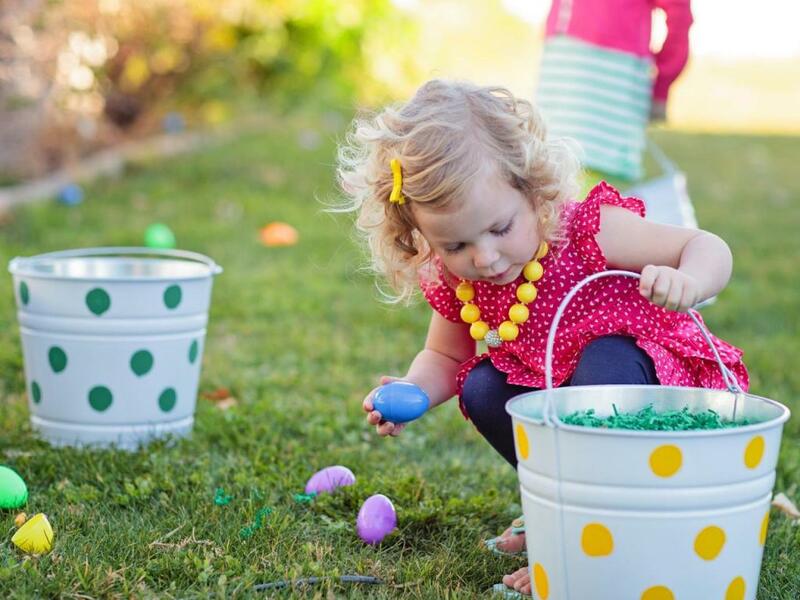 Berkeley children apparently face the threat of bodily injury and death for collecting Easter eggs on public property. These risks include, blindness, heart attack, broken bones, paralysis, and death. Where else but California? Here comes Peter Cottontail, hopping down the paper trail: Hard-boiled lawyers made sure no kids could participate in the University of California-Berkeley’s campus Easter egg hunt on Sunday without their parents first signing a waiver. 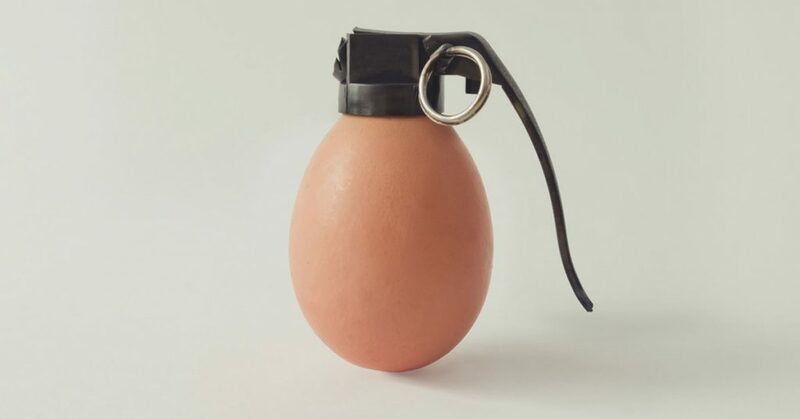 Each child risked life and limb for the state mandated quota of five eggs. Thanks to Capital Political Review for the news tip.